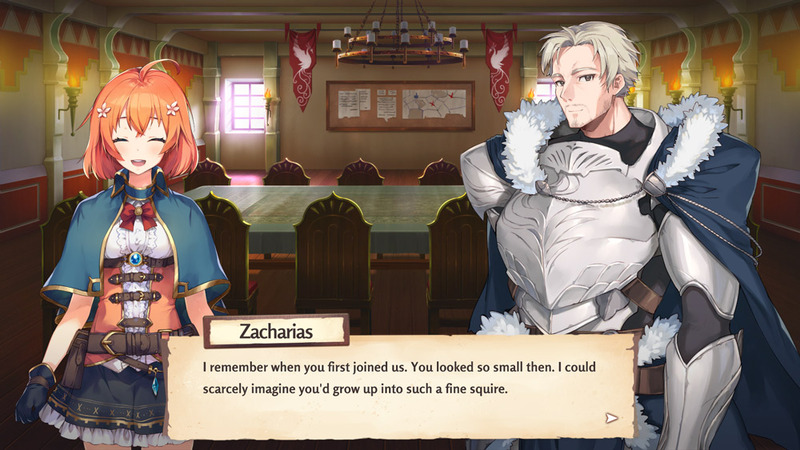 Eternal Radiance demo is a beautifully animated visual novel game where you play as young female squire named Celeste and are sent on your first ever solo mission, this will mean meeting lots of interesting characters and visiting towns you have never been to before including a ship ride to the town of Ancora. 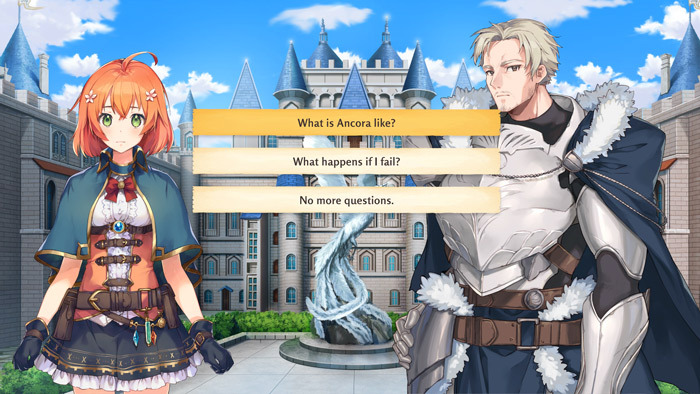 Along the way you will make friends and eat exotic food as well as having many multiple choice options to make and decide whether you want to be fully focused on your mission on whether you want to indulge the side characters by spending time with them. 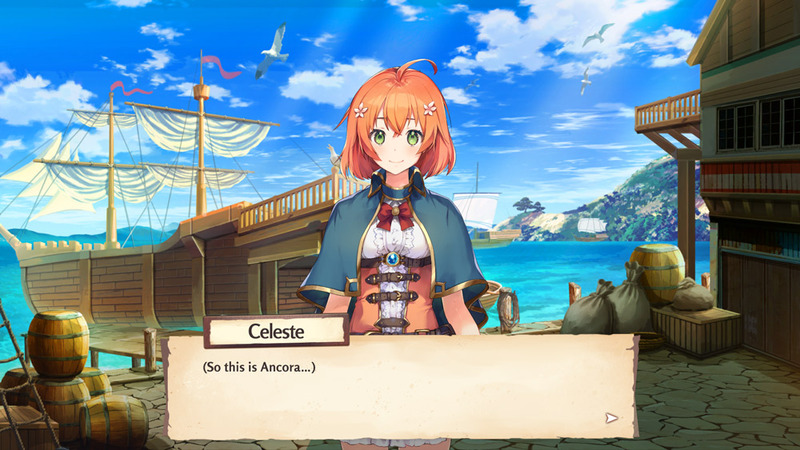 The most striking thing about Eternal Radiance is the gorgeous graphics especially of the characters themselves which is done in a fantastic anime style, the backdrops don't change that regularly but often enough not to let the game get boring and although this is only the demo, it shows a lot of promise and is a world most players would like to see expanded upon. A fantasy action visual novel that will see whether Celeste can go from squire to a fully fledged night, this should please all fans of this style of visual novel. 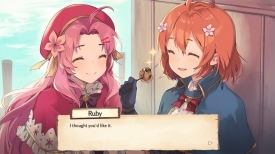 You can download Eternal Radiance demo here for free.